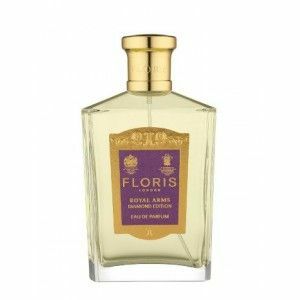 "In April 1926 Floris released a scent to celebrate the birth of Princess Elizabeth earlier that month. 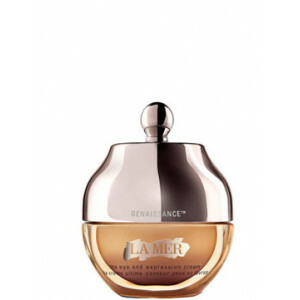 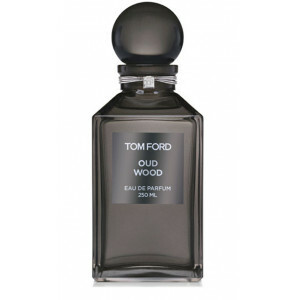 The fragrance, Royal Arms, was a pretty floral with notes of rose, violet and ylang ylang. 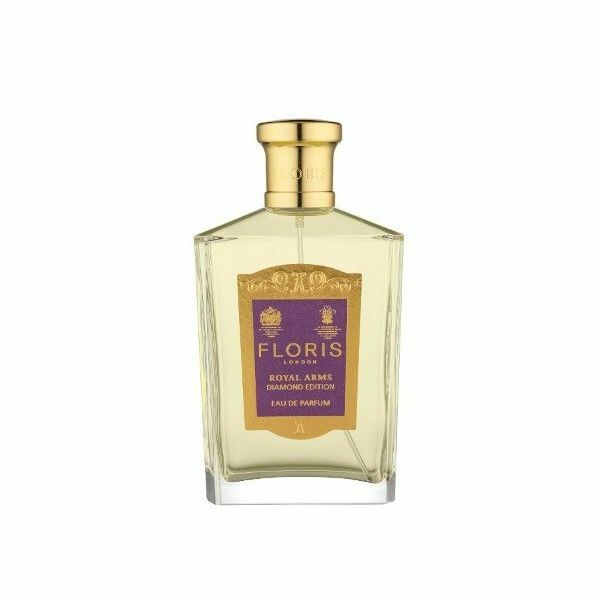 Floris still has the original recipe, handwritten on a page stained with drops of the perfumer's essence in a leather-bound formula ledger. 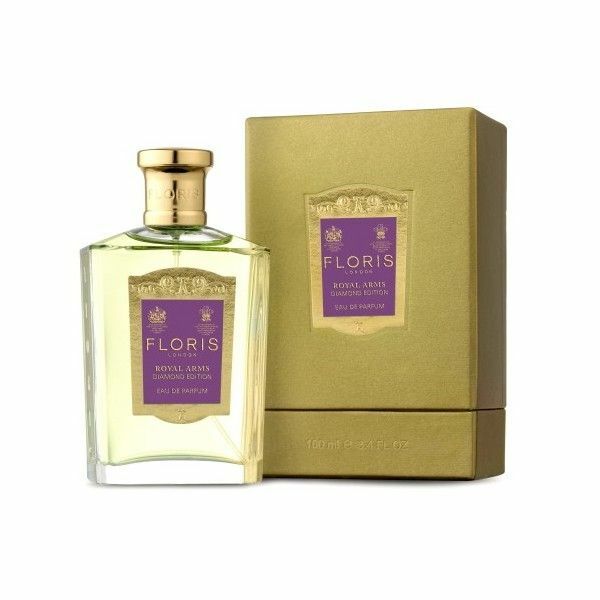 Shelagh Foyle, Floris's current perfumer, felt this scent was a lovely place to start to create another to commemorate the Queen's Diamond Jubilee, and instead of crafting something entirely new she decided to stay with the original floral character formed by essence of rose, the queen of flowers."